I’ve never been a naturally good sleeper. I was a child who yelled and sleep-walked and dreamed of interesting monsters, growing up to an adult who has super-powered ear-drums even when unconscious (my husband says a mouse farting would wake me up). Hence my interest in Yoga tools that can help with sleep. I can honestly say that the breathing and Yoga asanas and mindfulness practices I’ve learned help a lot. Even these days, with tap-dancing possums on the ceiling and certain people I live with who snore a lot, which includes a very loudly snoring Labrador. 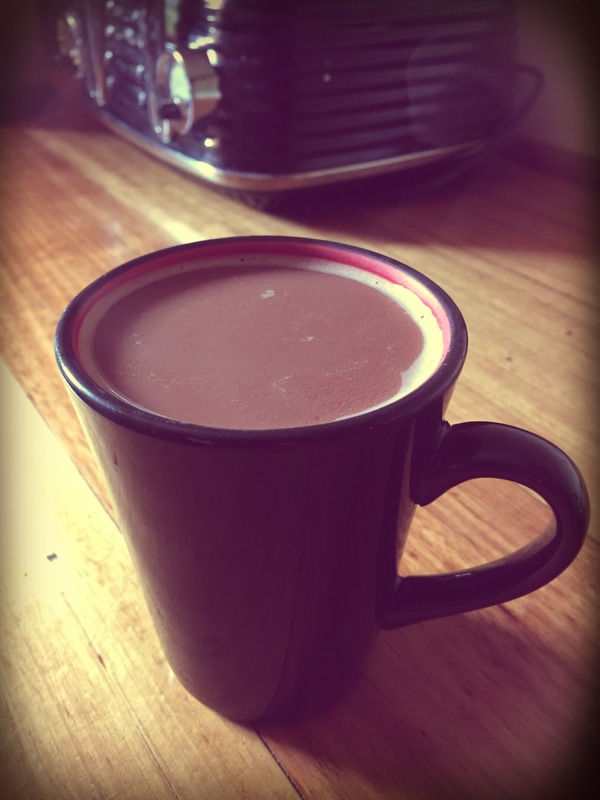 This is a particularly yummy trick I’ve learned though – my favourite snooze-inducing bedtime hot chocolate recipe. It’s the quality of the ingredients that count and helps with a better sleep, so go organic when you get the ingredients. 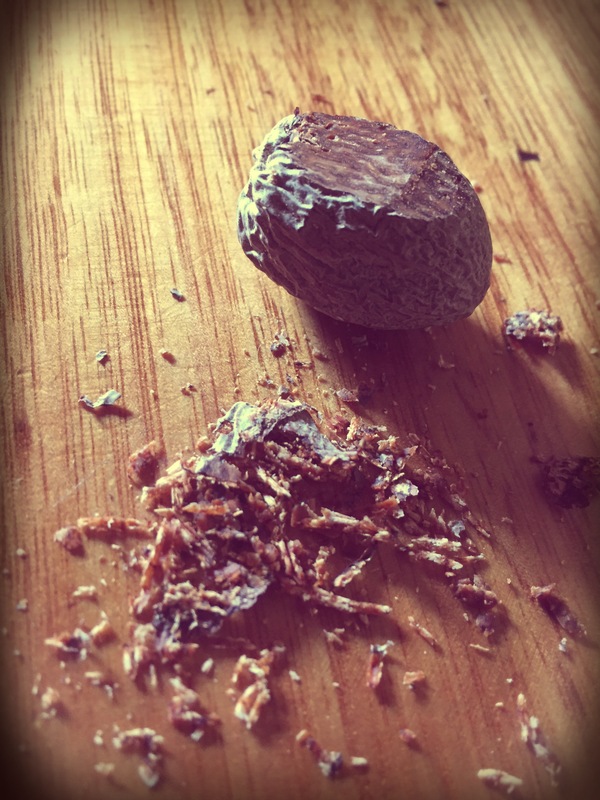 Add a sprinkle of freshly ground nutmeg on top (nutmeg has wonderfully effective sedative properties in small amounts but don’t use too much – no more than an 8th of a teaspoon. A smaller amount tastes better anyway). Some people may find the cacao too stimulating, but I don’t – for me, taking it at bedtime has a very different effect than in the morning. If you do find it too stimulating though, you could omit it and use this as a recipe for a relaxing spiced milk. Or you could add a couple of lavender or chamomile flowers instead for an alternative luxurious sleep-inducing brew. If you’re in Southern Tasmania and would like to learn more about Better Sleep with Yoga, including some easy breathing techniques, mindfulness techniques and Yoga poses that have helped me sleep better, check our Events Page and come along the next Better Sleep Workshop.